Easing could cause a market rebound. The Ministry of National Development (MND) has cleanly dashed developers’ hopes that some property cooling measures might finally be eased this year. In a written response to Parliament, the MND noted that the cooling measures were put in place to keep the market stable, and removing them now will do the property market no favours. “It is too early to relax the measures now. Doing so could result in a market rebound,” the MND said. 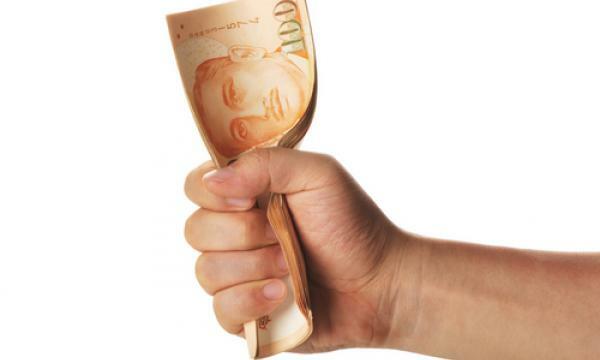 Earlier in February, the Real Estate Developers Association of Singapore (REDAS) urged policymakers to review property cooling measures as soon as possible in order to avoid causing “further damage” to Singapore’s already-fragile economy. “Since 2009, the successive introduction of the Government’s property measures has cooled the market, bringing down transactions and prices. It is therefore timely to consider a calibration of the cooling measures,” said REDAS President Augustine Tan. 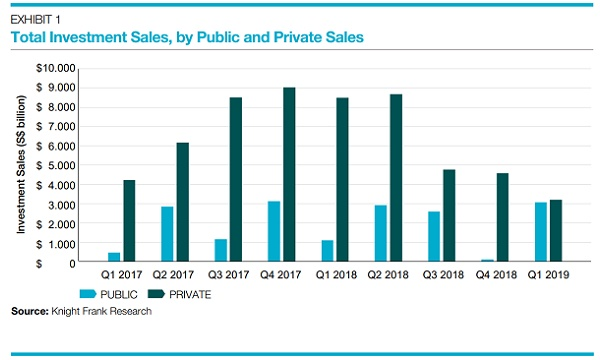 “The real estate market is reeling from the compounding effects of an oversupply situation, rising vacancy rates, weak demand and increasing interest rates. Furthermore, should the ongoing volatility of the stock markets persist, which is a real risk, this could severely impact the property market,” Tan warned.